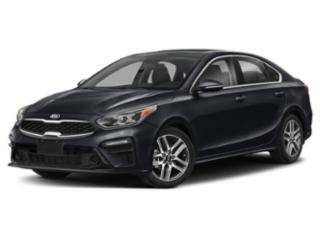 Research the all new 2019 Kia Forte to make an informed buying decision. 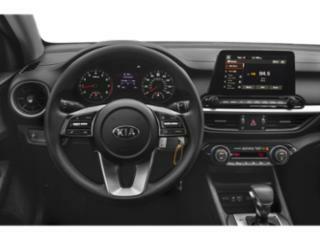 View 2019 Kia Forte retail pricing, rebates & incentives, features , and more. 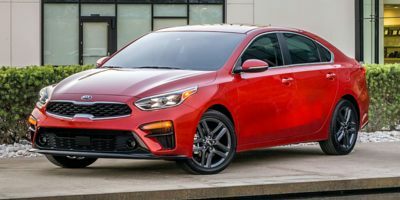 Whether you're in the market to buy a new 2019 Kia Forte and want a quote from a local Kia dealer, or you're just researching this car, we have all the information that you need, including rebates, incentives, features, technical specifications, safety features and more..
Kia Motors America (Kia) is recalling certain 2019 Kia Forte vehicles equipped with LED headlights. The headlights may not have been manufactured with the correct low beam aiming. As such, these vehicles fail to comply with the requirements of Federal Motor Vehicle Safety Standard (FMVSS) number 108, "Lamps, Reflective Devices, and Associated Equipment." If the headlights are not properly aimed, the driver may have reduced visibility, increasing the risk of a crash. Kia will notify owners, and dealers will inspect the headlight aiming and replace the headlights, as necessary, free of charge. The recall began November 30, 2018. Owners may contact Kia customer service at 1-800-333-4542. Kia's number for this recall is SC171.